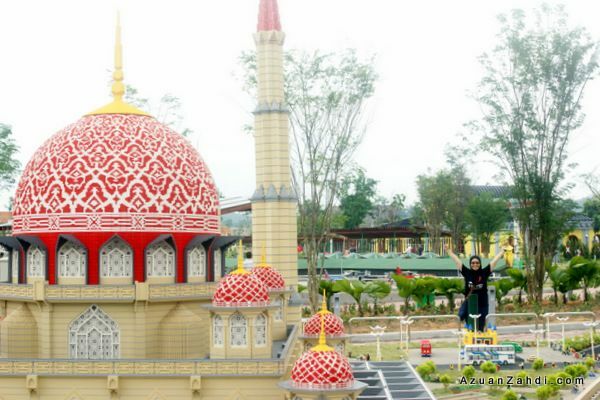 On my recent trip to JB, I had the chance to make a quick visit to the newly opened theme park in Nusajaya, the LEGOLAND Malaysia. 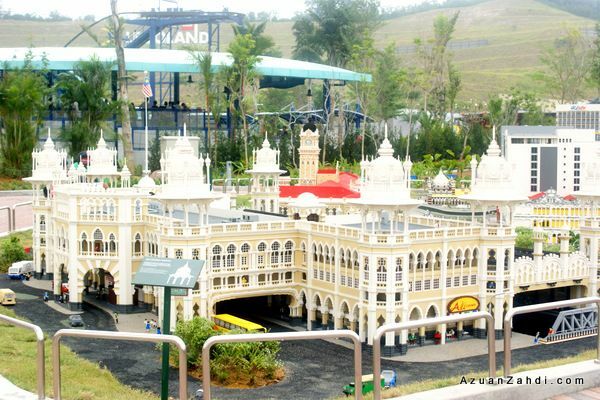 On its third day of operations, my family and I braved the massive crowd to be one of the earliest visitors of LEGOLAND Malaysia. We were at the park as early as 10am. We thought we would be among the early birds but we were wrong. 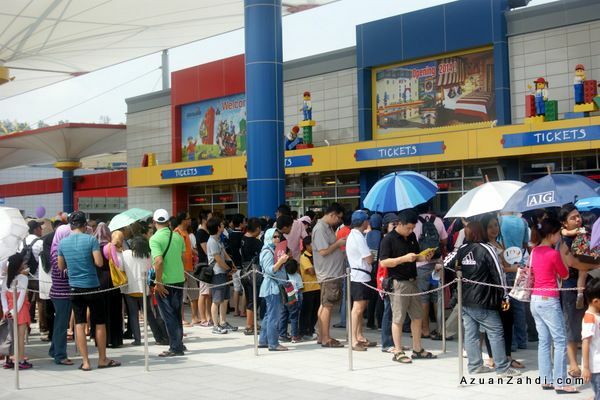 By the time we reached the main entrance around 10:15am, the queue was already quite long with about 30 people in front of us. Apparently “being early” on a weekend/public holiday means at least being there at the entrance by 9:30am! Despite the queue, more than 13 ticket windows were opened and after about 30-minutes of queuing we were all set with our annual passes. 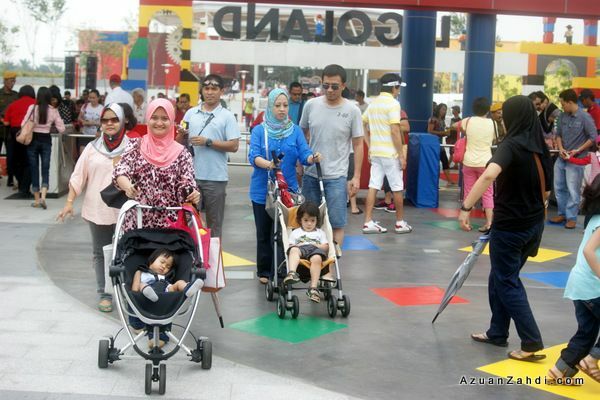 Happy faces, we are among the earliest visitors of LEGOLAND Malaysia! 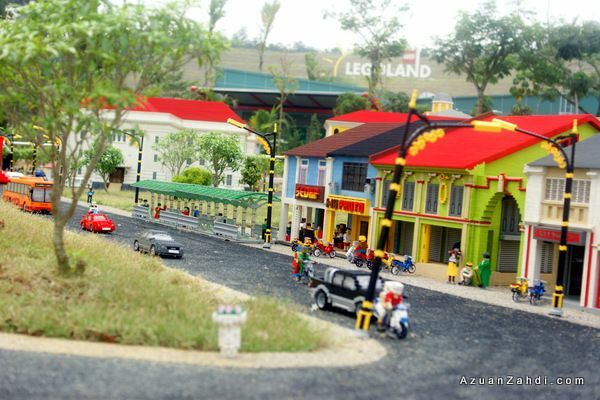 For this part 1 of my blog post, I would zoom in to just one area of LEGOLAND Malaysia, which I think is the most unique area of the park, the Miniland. 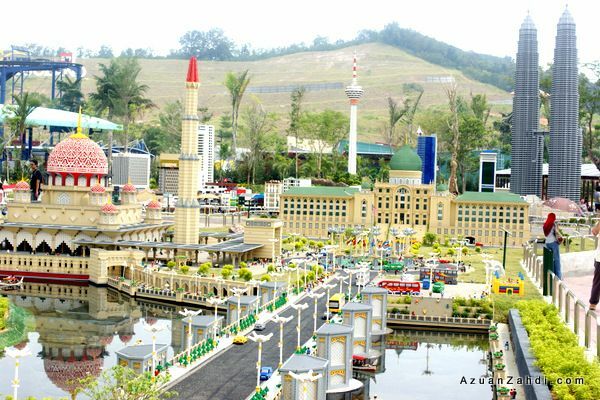 See the world in an amazing new way in MINILAND, the centrepiece of every LEGOLAND® Park. 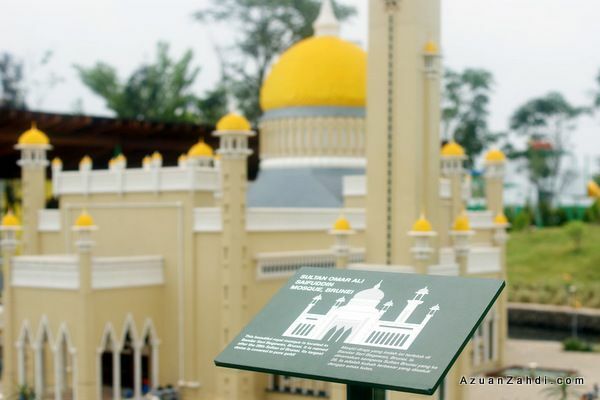 It took three years and more than 30 million LEGO® bricks to recreate some of Asia’s best known landmarks in detailed miniature. 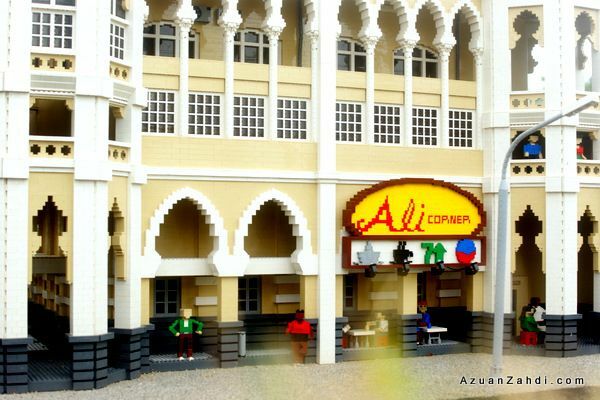 Stroll through famous scenes from 17 Asian countries, including the Petronas Twin Towers, the Merlion Statue and the Taj Mahal.The whole of MINILAND is animated, and guests – big and small – can bring the models to life at the touch of a button. 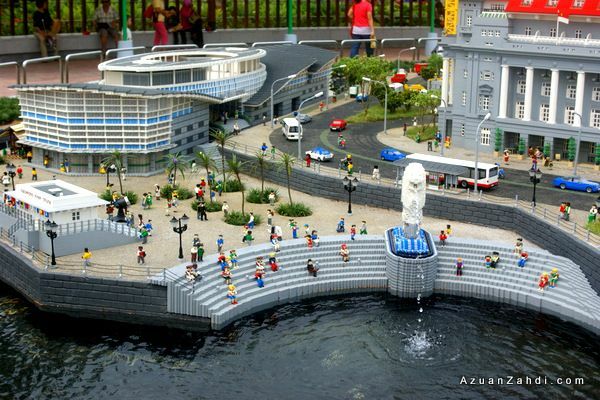 Signature attraction of Miniland and LEGOLAND Malaysia is none other than the stunning KLCC Petronas Twin Towers. The modelling is so detailed and very impressive. 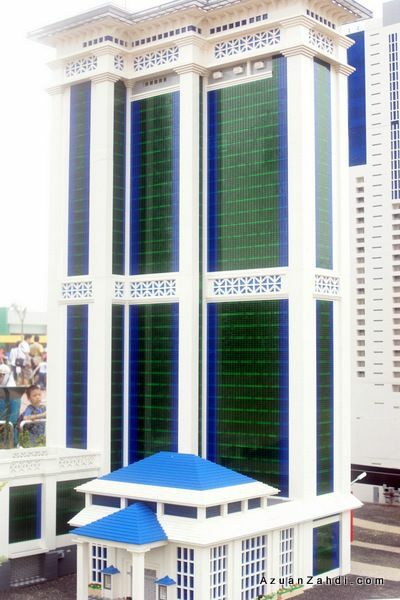 Suria KLCC is also part of the building. Equally accurate are the other buildings in KL & Putrajaya. A random guy talking on the phone at an overhead pedestrian walkway. 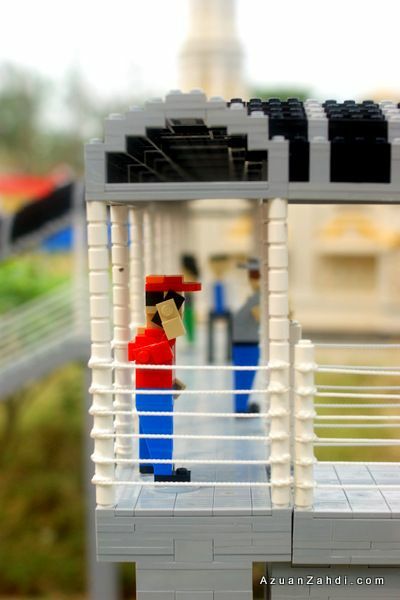 KL Railway Station is a must see! Beautifully constructed. 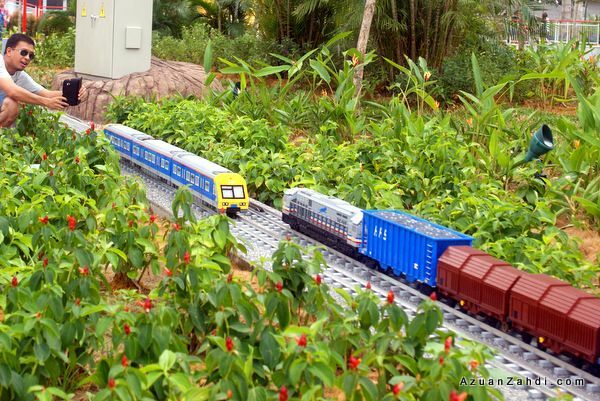 KTM Komuter serving the Miniland buildings 🙂 yes it’s a moving train. 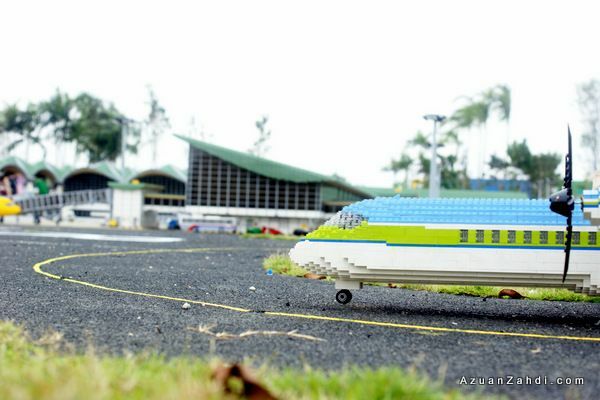 Yes, all these built using LEGO bricks! 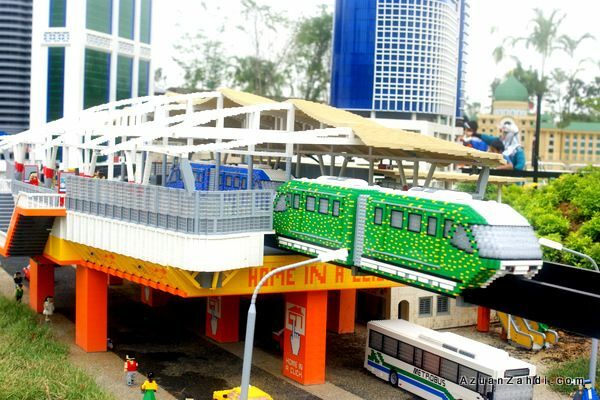 Right in the middle of “KL” is the monorail system, also complete with moving trains and stations. 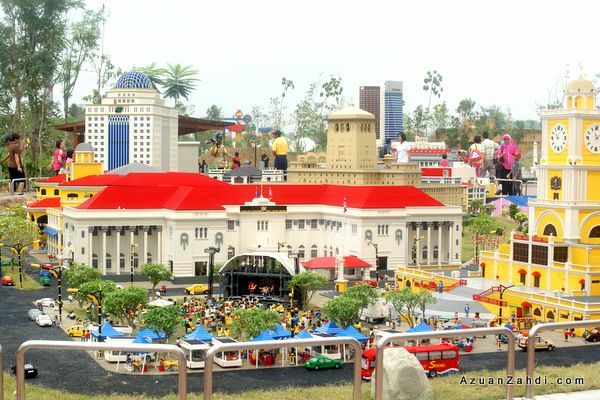 Besides KL’s landmarks, LEGOLAND Malaysia’s Miniland also features iconic buildings in JB including one on a full concert mode! Iconic buildings of our neighbours. Singapore’s Merlion. 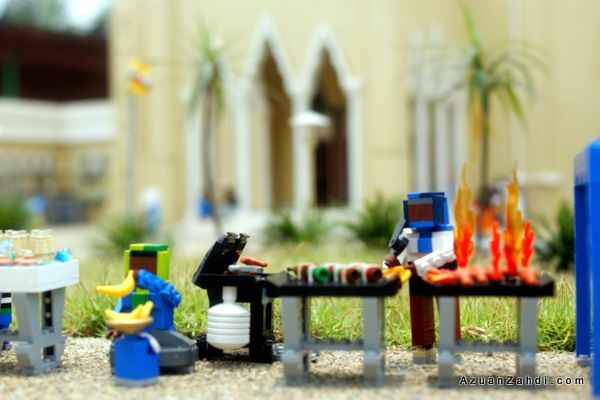 So accurate that it even comes with these cute little food sellers outside the mosque. 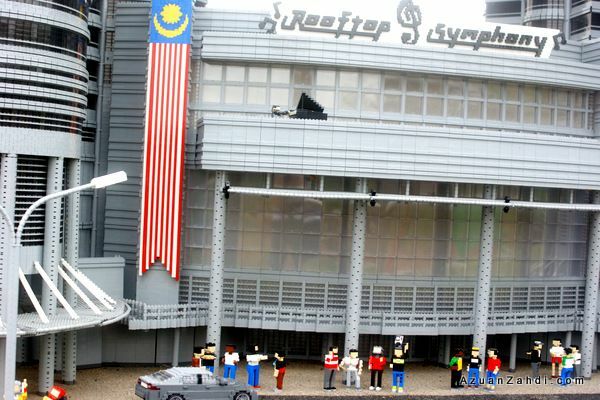 My favourite Miniland landmark is of course the KL international Airport. 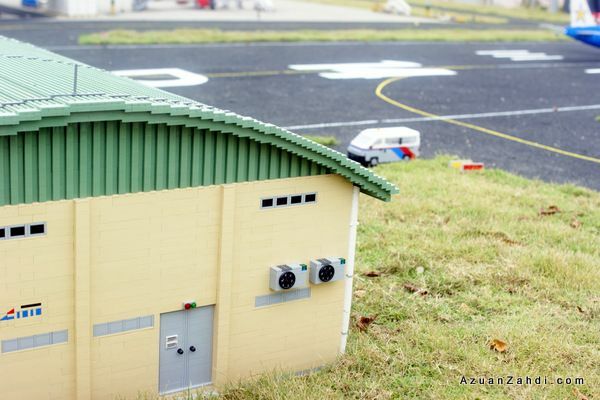 I see these buildings at the airport almost every day and I can safely say that LEGOLAND model builders have done a great job. 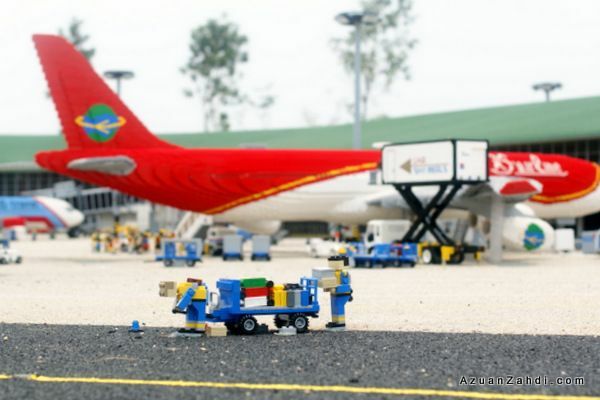 Of course, KLIA do not have any turboprops plane, but it’s nice anyway. Even the support buildings are there. Notice how accurate these buildings are? Up to the detail level of the air-con compressor outside the building. 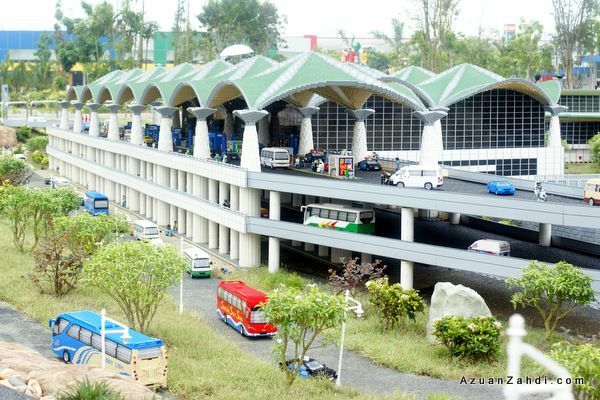 We spent about an hour just at Miniland and it was fun for both adults and kids. 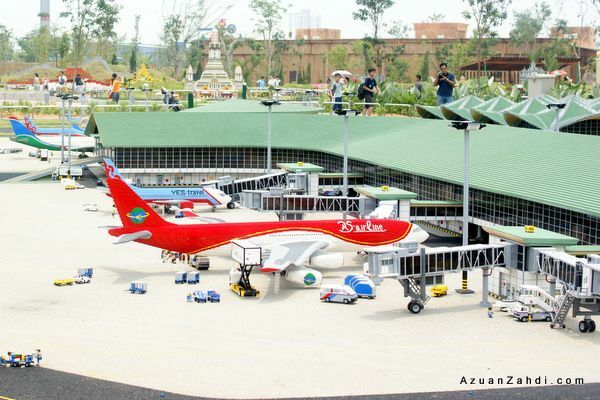 This is a fun way to learn about various landmarks in the Asian region providing edutainment values to the visitors. 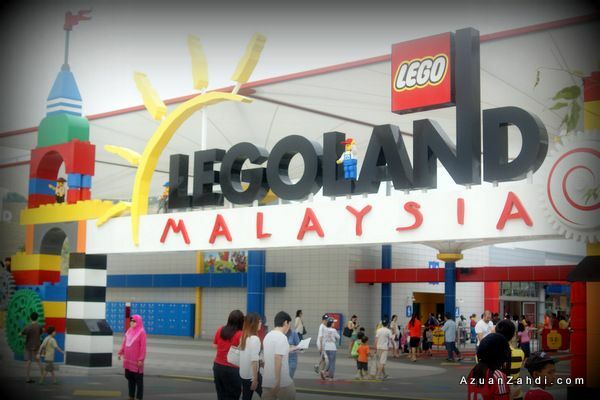 Going to Legoland Malaysia but not sure where to stay? 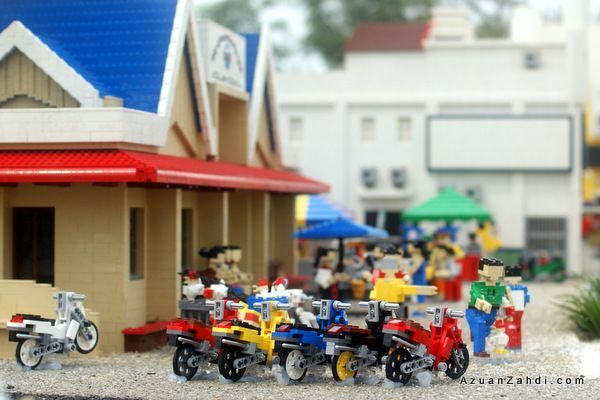 Plenty of small hotels nearby but I would recommend the M-Suite Hotel which offers great value and comfort plus it is only 10-15 minutes drive to Legoland. Click on the banner below to check out this hotel on AGODA for the best price! 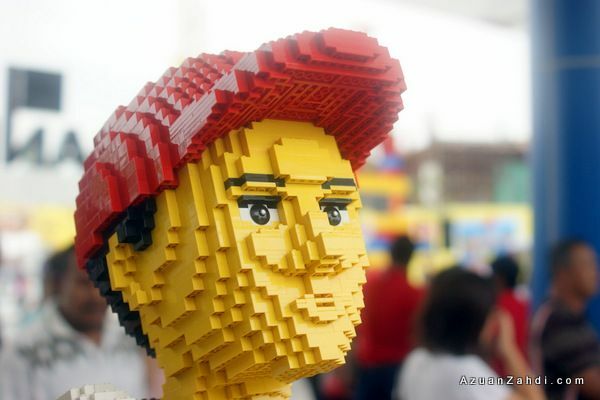 The shared images really impressive and the article content very alluring, better than the official website of LEGOLAND MALAYSIA. 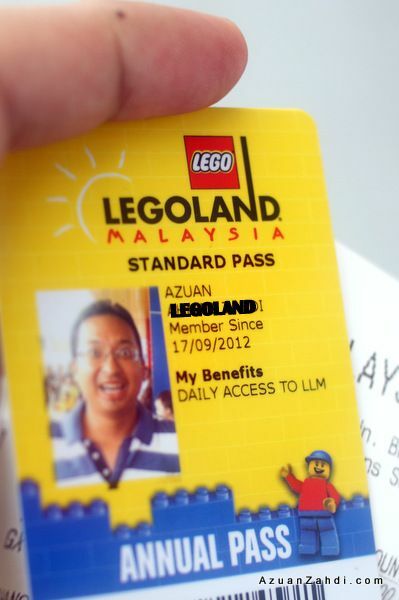 Worthy for possessing that PASS CARD, as your article justly like promoting a great marketing campaign for readers to visit LEGOLAND MALAYSIA. 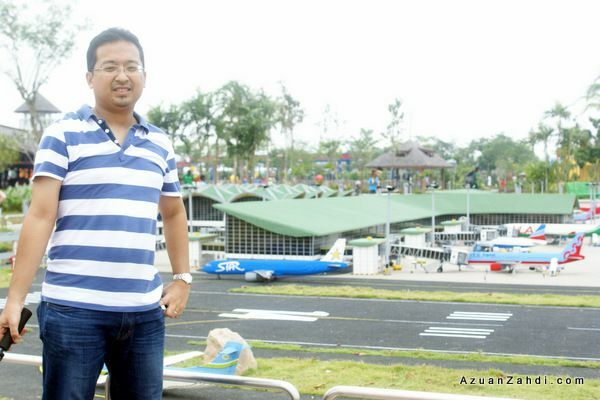 I shared this page to my G+ account (cakapniaga). thanks Bro Otai. Let’s one of these days go out for a teh tarik. Need to learn more about SEO from the expert… you! Cool. 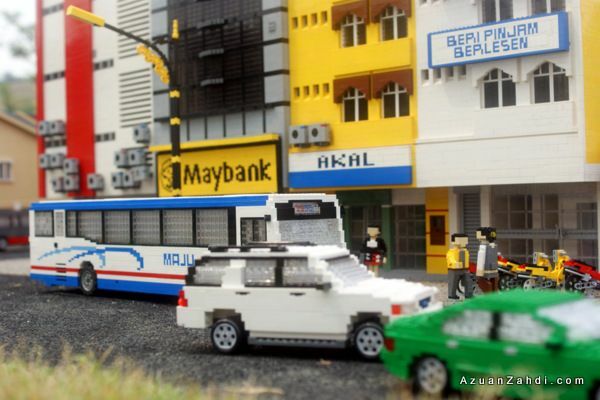 I’ve just noticed that “Beri Pinjam Berlesen” billboard on one of the miniatures. Did you notice the “accident” in Putrajaya where no one from the public could care less about the victim? That was quite funny actually. 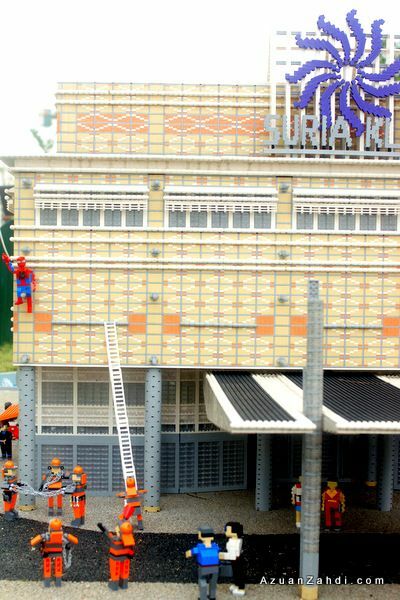 I agree by the way, that Miniland is the most unique part of Legoland. Probably the best part too for me. totally agree with you. Edutainment at its best. 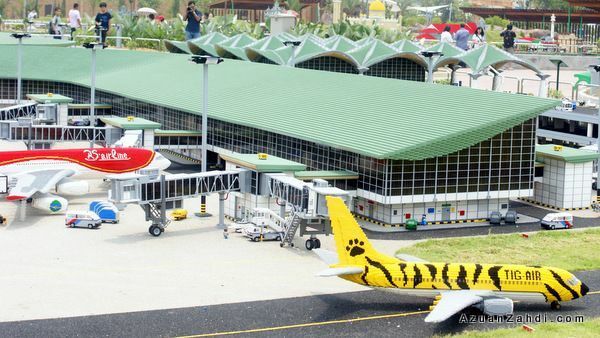 Would be cool if they captured klia2 construction site, and built their model as we buill the airport. Heh. Nice place. Good idea. This is only for the rich. I need to spend 900.00 for my family of four children. Thank you. 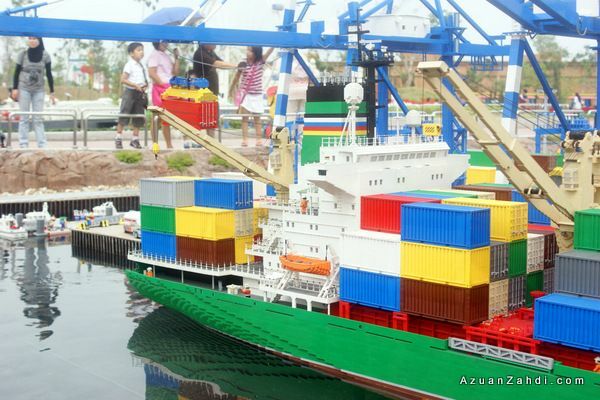 Price is a bit on the high side but its worth it and try to make use of the various promos available either through Legoland or its partners and those discount sites. thanks Monika, if I remember correctly you still have to exchange the online voucher with a real ticket. I might be wrong and there might be a special counter for this. mcm bestnye. aku pun ada plan nak pegi dgn family. brp beza annual pass dgn daily pass? apsal kejap sgt sejam je. Those are some really good stuff you have there. Thinking of getting down for a second helping? Well, here is a package I can recommend to you. Check it out and do tell your friends and families about it.